The Kingmakers in available NOW! hatred and vengeance, sacrifice and loss, all narrated by James Marsters. 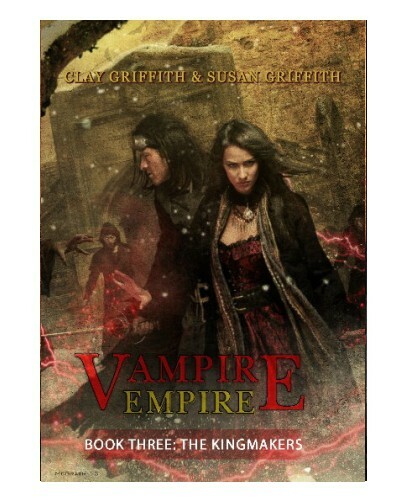 Join Empress Adele and Prince Gareth on their final quest. Can they win the battle or is this the end of the Greyfriar?